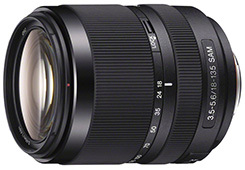 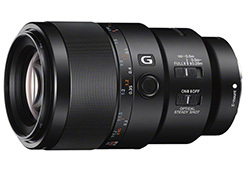 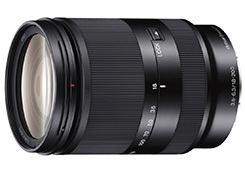 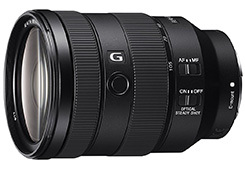 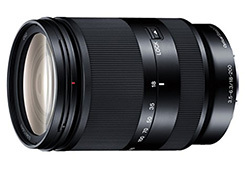 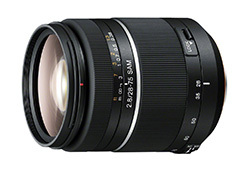 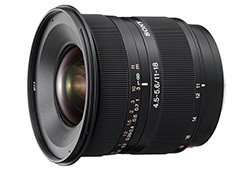 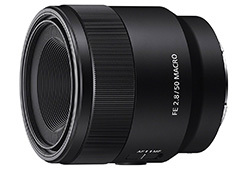 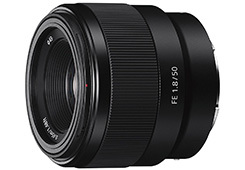 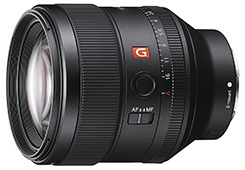 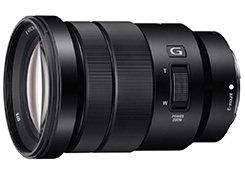 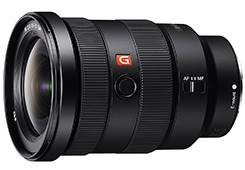 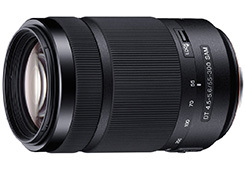 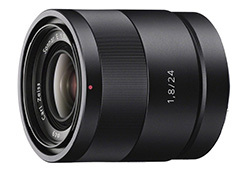 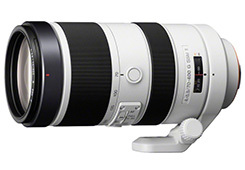 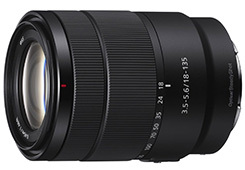 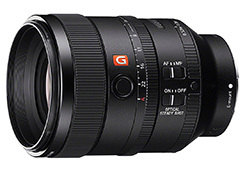 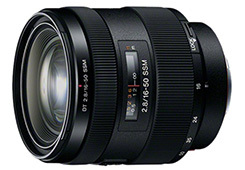 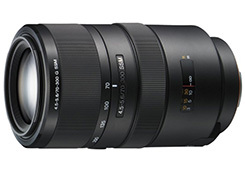 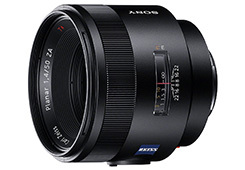 Here you will find an overview of Sony’s E-mount and A-mount lenses, including links to the latest firmware updates where available. 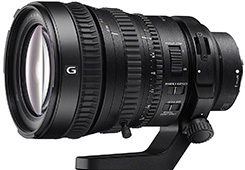 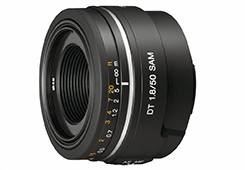 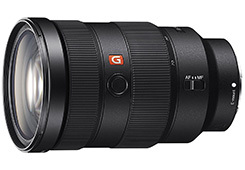 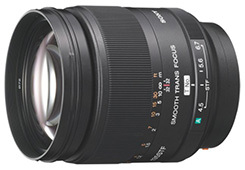 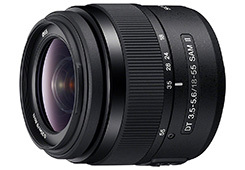 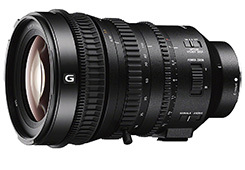 Third party lenses like Rokinon/Samyang, Sigma etc will be added soon. 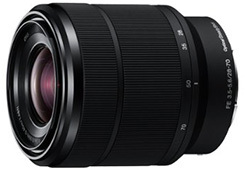 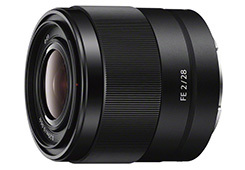 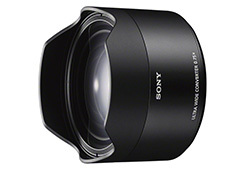 Full Frame (FE) lenses cover a 35mm sized sensor and are designed to be used with Sony’s full-frame mirrorless cameras like the a7 series and a9. 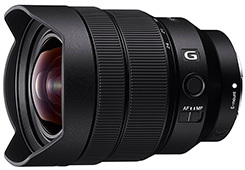 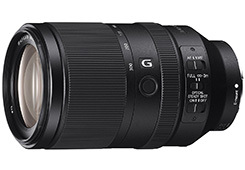 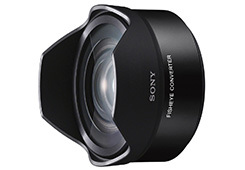 These lenses will also work on Sony’s APS-C sized (1.5 crop) sensor cameras, these include the Sony NEX cameras and the a5000 and a6000 series. 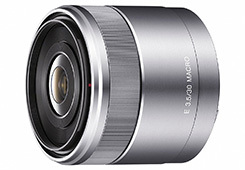 However, there are exceptions so you should always double check the camera/lens combination. 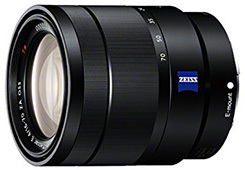 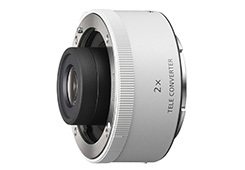 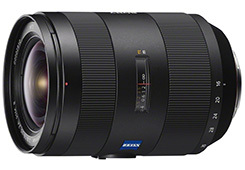 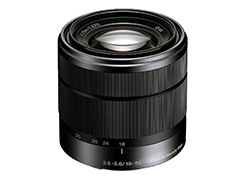 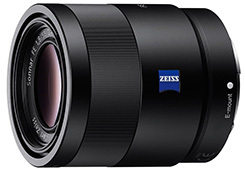 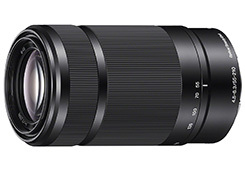 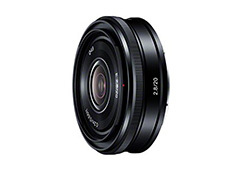 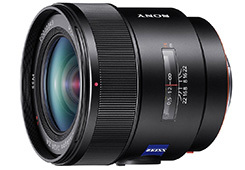 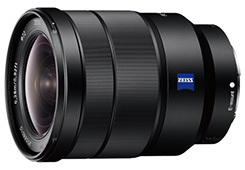 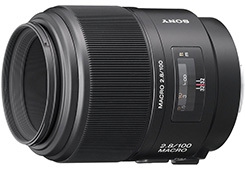 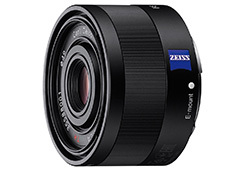 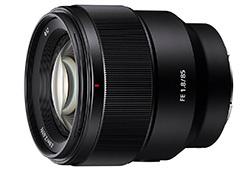 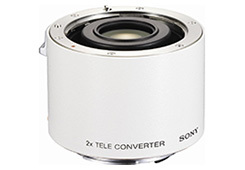 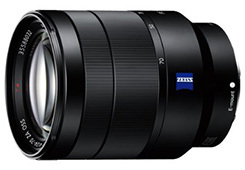 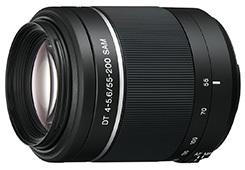 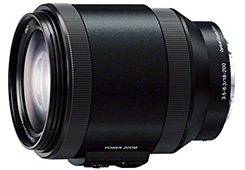 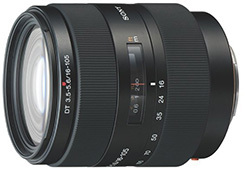 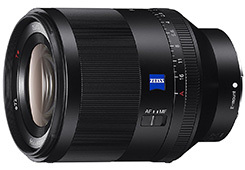 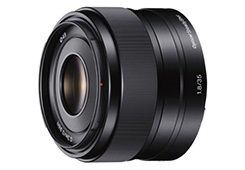 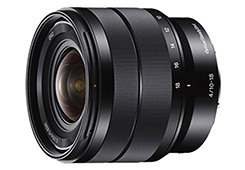 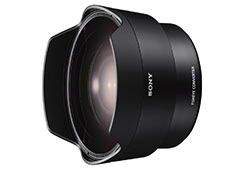 APS-C (E) lenses are designed for Sony’s mirrorless cameras with APS-C sized (1.5 crop) sensors, this includes the Sony NEX cameras and the a5000 and a6000 series. 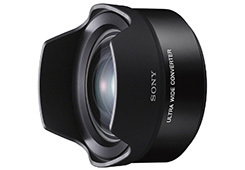 A-mount full frame lenses cover a 35mm sized sensor and are designed to be used with Sony’s full-frame A series cameras like the a77 II, a99V, a99 II. 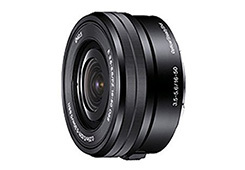 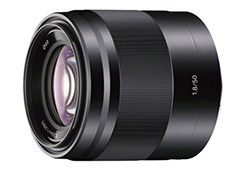 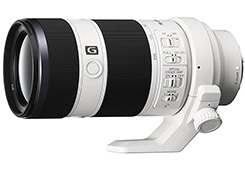 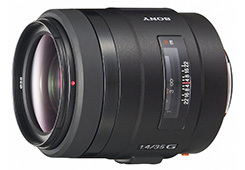 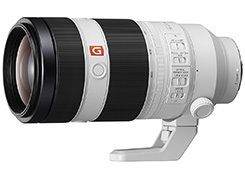 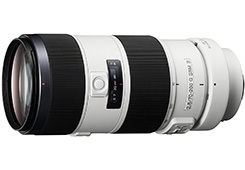 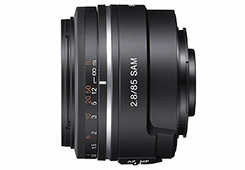 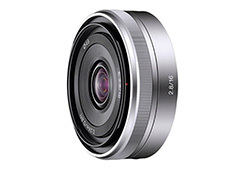 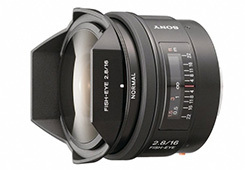 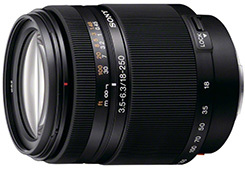 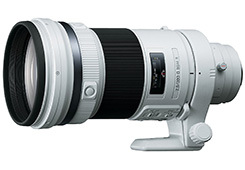 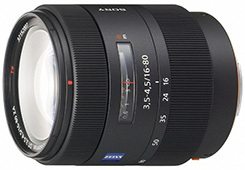 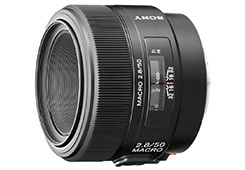 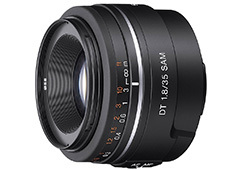 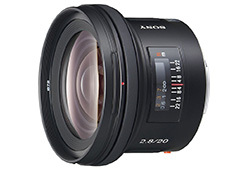 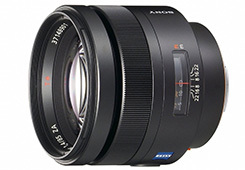 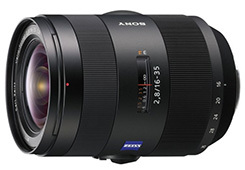 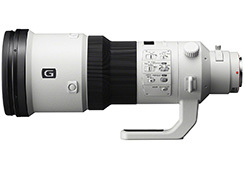 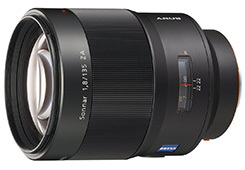 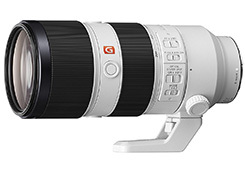 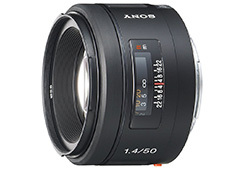 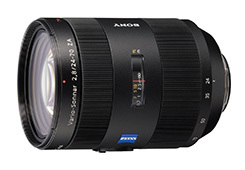 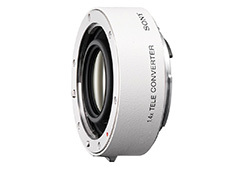 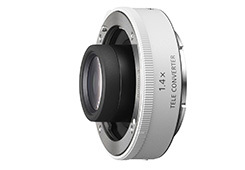 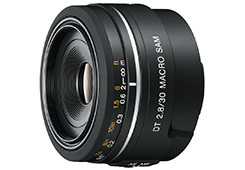 A-mount APS-C lenses are designed to be used with Sony’s APS-C (1.5 Crop) cameras like the a58 and a68.